Create, syndicate and connect to your audiences with one video solution. 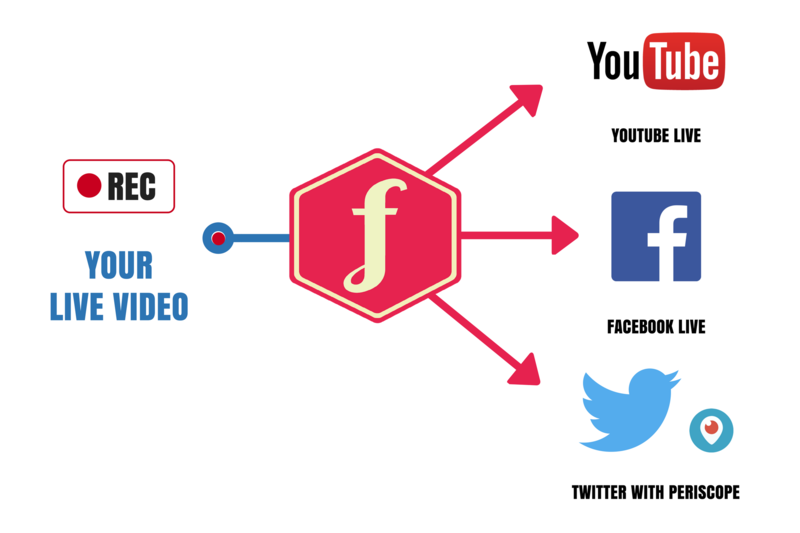 Imagine harnessing the power of major social video platforms. Leveraging the built-in audiences for each. All controlled and managed from a single source. That's the power of VideoLink from Field59. There is a social video platform war. Facebook won’t publish to YouTube. YouTube won’t publish to Vimeo. Creating and publishing live video on one social media platform limits your ability to edit, store and share that same content on another platform. 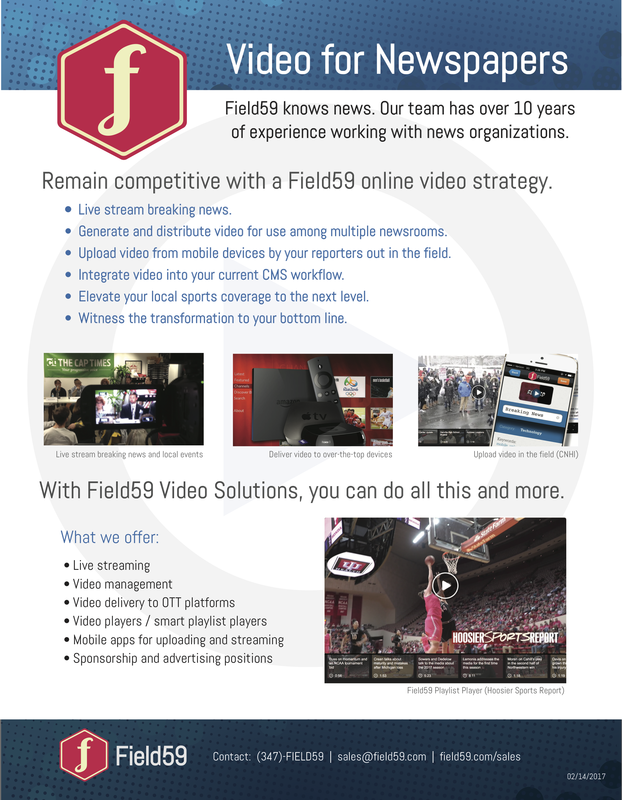 VideoLink allows publishers the ultimate control over their live stream content through Field59’s live stream syndication and video management system. 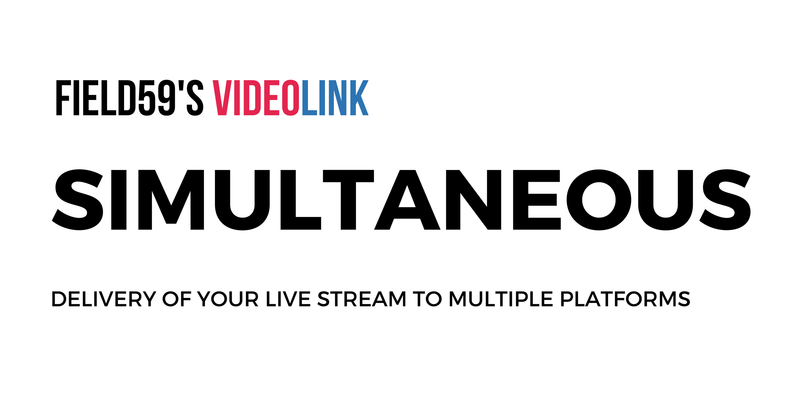 Our customers rest easy knowing that once scheduled, their live streams will be delivered to multiple audiences simultaneously wherever they are watching, be it their website, Facebook Live, YouTube Live, or Twitter. If you’re interested in learning more, take a look at our post about streaming live to Facebook, YouTube and Twitter, and contact us to get started using VideoLink today.